A pattern taking inspiration from the River of the same name. Rising in County Cavan and rippling throughout Fermanagh then turning west into Donegal Bay. As a stunning range this collection is sure to impress. 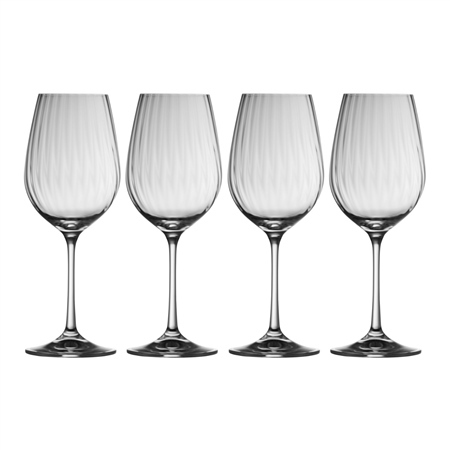 As an ideal wedding gift, or engagement token, this Wine Set is simple yet powerful in design. Thrilled with these wine glasses! Service excellent. Kept informed and delivered on time.